Jeff Sessions resigns as Attorney General. Published 11/8/2018. Nation. 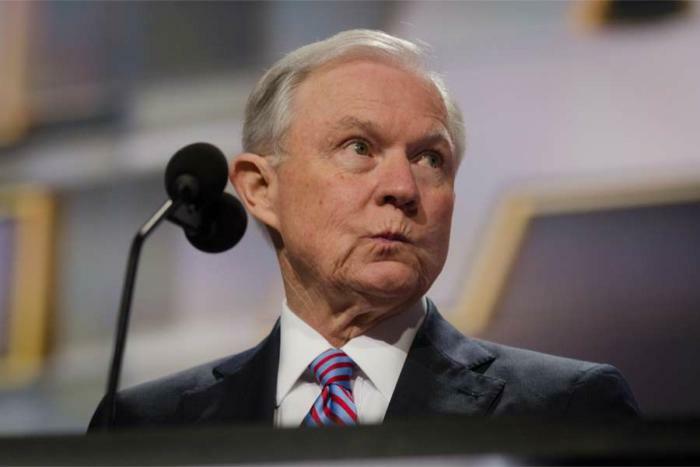 Washington D.C., Nov 7, 2018 CNA.- Jeff Sessions has stepped down as attorney general. The decision came at the request of President Donald Trump.